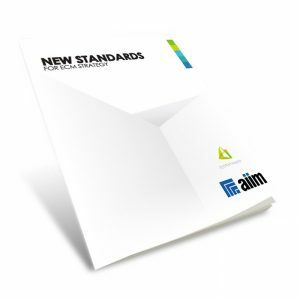 Your ECM approach should be held to a high standard. The approach must be strategic, the goals must be aligned to those of the business, and the effort must be sustained. ECM is on the cusp of a transformation; and the only constant is change. Fill out the form on the right and download a free copy of the white paper. Interested in speaking with someone at Systemware? Call us at 1-844-343-0200 today. Have more questions? Want to see it in action?